We all know there is no floor perfectly level. And obviously, a portable room divider will not be as stable if the casters do not adjust to the uneven areas of your floor. 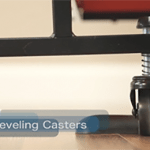 Accordingly, self-leveling casters are a very desirable feature as are properly spaced dual casters on the interior panels. 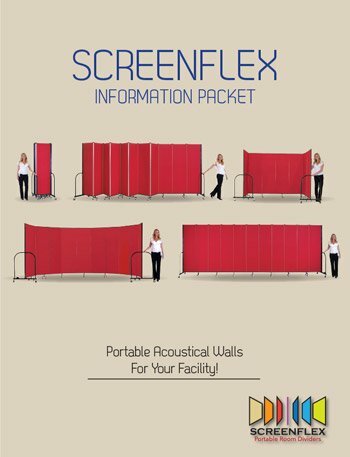 Screenflex Room Dividers are known for unique design and quality construction. One of our notorious design features are the self-leveling caster wheels found on our room dividers. When looking for a room divider it is important to look for dividers made with spring-loaded wheels that adjust to varying floor level surfaces to maintain a sturdy room divider instead of plastic rigid wheels that cause the room divider to topple over uneven surfaces.